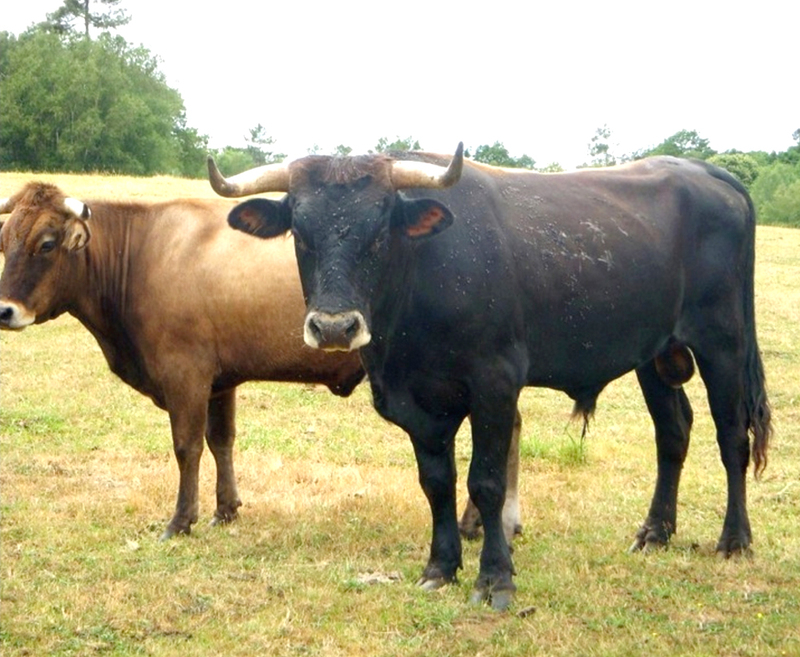 The Limia cattle are very hardy and active animal. The primitive anatomy and ecology of the breed makes it valuable for conservation. It is used by TaurOs Project in the Netherlands for creating a breed that resembles the auroches to the largest possible extent by crossbreeding primitive and aurochs-like breeds.